Has anybody got a room for one person, for a few days or up to a week, starting 21st April? Catered Chalet - Hotel room - Anything? Driving down so would need parking. Thank you. 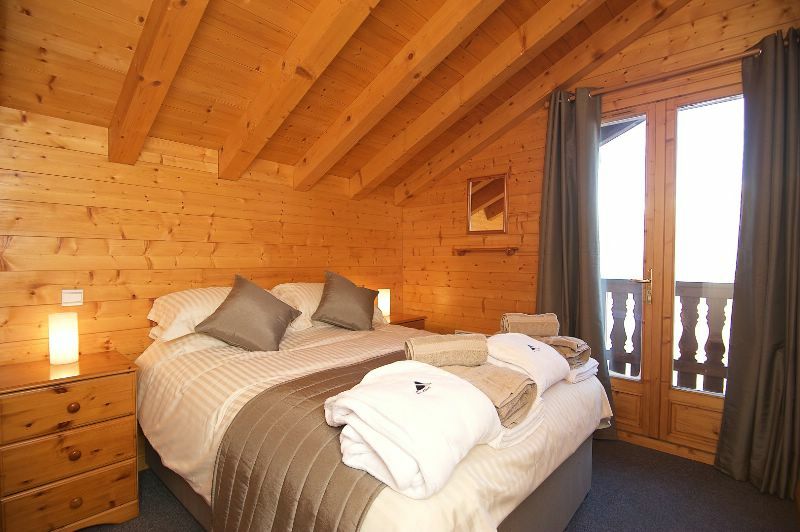 We have a ensuite room available within our chalet Barthelemy at 3min walk from the skilift to Les Arcs! 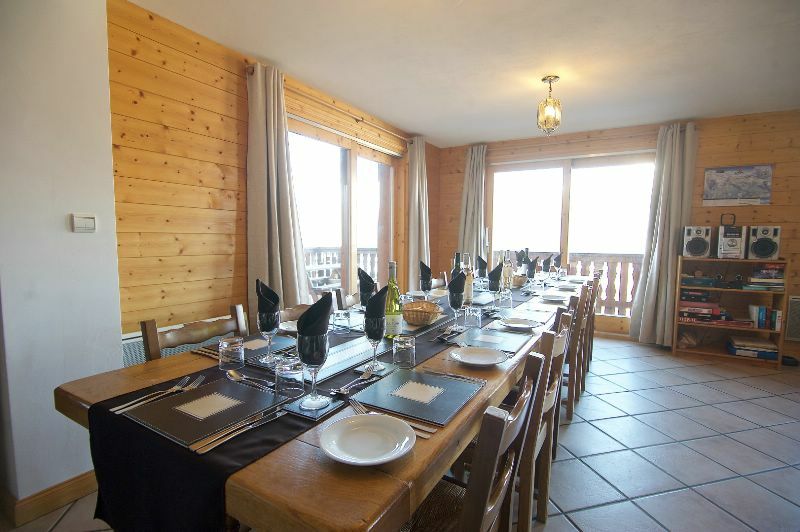 The price in our catered chalet is £349 per person. You will share with 2 other nice groups who have already booked so no problem to socialize and share skiing experience! We organise discounted ski passes, ski hire and even lesson if you need a refresher. We have an amazing chalet in the heart of Tignes, sitting at 2100m we are high central and have snow. We are far from mainstream, beautiful chalet, top resort and delicious food/wine !!! • Snow sure at 2100m with large ski areas and glacier. • All rooms are spacious and ensuite. • Short stroll to the lively après bars, shops and restaurants. We are owner run so we truly care about the quality of your stay from start to finish. We are proud to offer an amazing level of service at our stunning chalet complimented with fantastic food/wines!! I look forward to hearing from you shortly, let me know if you need any more info. you ski untill the door of my skiroom.